Lock and unlock your door with your phone while giving keyless entry access to family and guests. 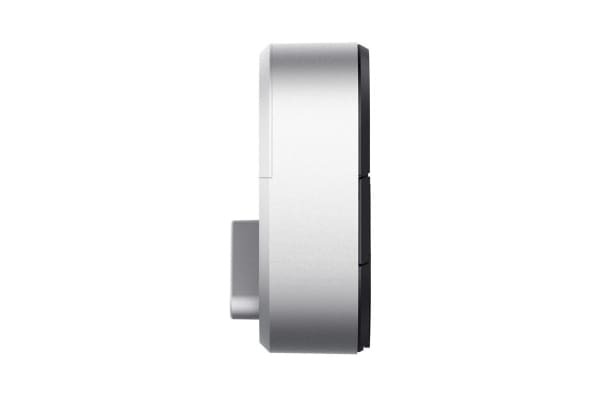 The August Bluetooth Smart Lock easily attaches to the existing deadbolt. 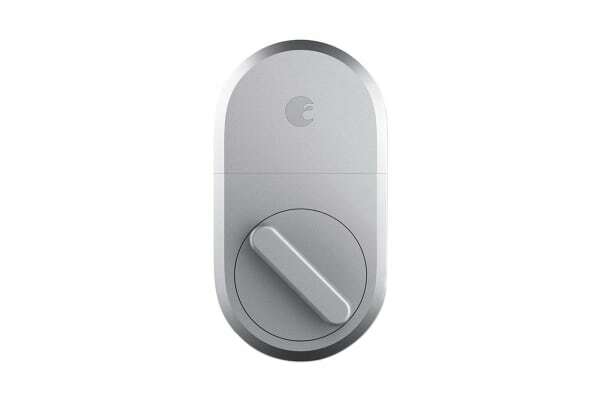 The August Bluetooth Smart Lock attaches directly to the inside of your door, maintaining the use of regular keys. With August’s proprietary DoorSense and Auto-Lock technologies, you’ll know your door is both closed and locked. Receive alerts when your door is unlocked or slightly ajar and track activity at your door with a 24/7 activity feed so you know when loved ones get home. August’s keyless entry solution works with your existing single-cylinder deadbolt and installs in minutes on the inside of your door.